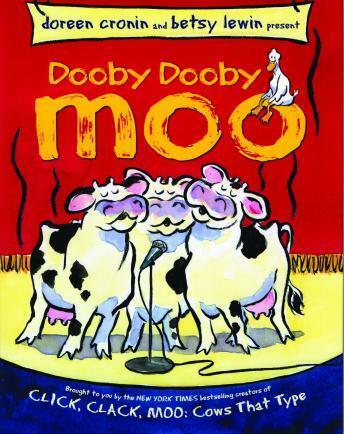 When Duck finds out about a talent show at the county fair, he and the animals on the farm start rehearsing. While Farmer Brown tries to figure out what the animals are up to, Duck is determined they will enter the contest and win! Brilliantly narrated by Randy Travis, with music by Scotty Huff and Robert Reynolds, and a wild vocal performance by Jon Carroll. Directed by MaGiK Studio. Audio CD includes two bonus tracks, "Born to be Wild" (performed by Jon Carroll and "Steppenduck") and "Pigs Dance."